It’s hard to believe that summer has already come to an end and that fall has officially arrived. Fortunately, there is a lot to do during the fall season here in Auburn. 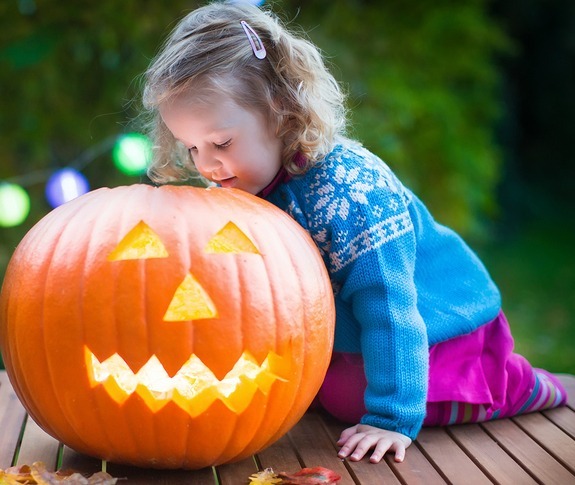 One of the things that kids look forward to the most during this time of year is Halloween. 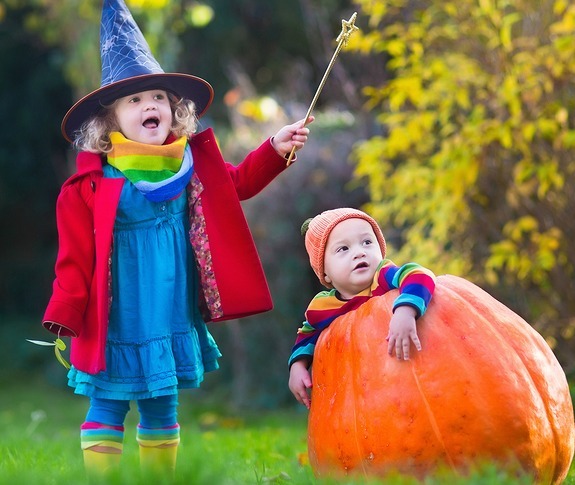 The children in our local community are all excited to dress up in their favorite Halloween costume to do some trick-or-treating in the local neighborhoods throughout our community. Therefore, we have decided to dedicate this article to discussing trick-or-treating hours for Halloween 2016 in Auburn to help get you prepared. We’ll also discuss some trick-or-treating safety tips that you should definitely share with your child to help them stay safe while they are out trick-or-treating. What are the Trick-or-Treating Hours in Auburn for Halloween 2016? This year trick-or-treating will be taking place in Auburn on October 31. The downtown business association will be welcoming trick-or-treaters from 4:00pm until 6:00pm on that day. Then after that the local neighborhood trick-or-treating will take place from 6:00pm until 8:00pm. The Auburn Police Department recommends that everyone should turn on their porch lights to let trick-or-treaters and chaperones know that you are participating in giving out candy. Here is a list of safety tips to follow while you and your child are out trick-or-treating to help keep you safe. Our first tip is to only allow your child to wear bright colored costumes. If they are wearing a dark colored costume it will be more difficult for the cars to see them, which could result in an accident. If your child is insistent on wearing a dark costume make sure that you put reflectors and lights on it so that cars can see them. We highly recommend that you plan out your route in advance. This will allow you to choose safe neighborhoods and avoid busy streets. Read More: Where are the Best Fall 5K Races in Auburn for 2016? 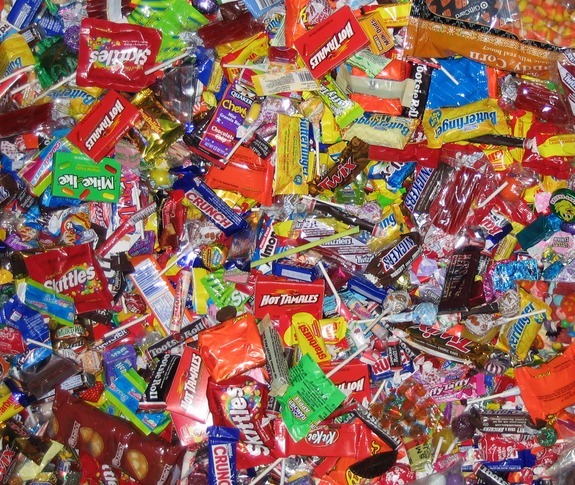 Be sure to check through all of your child’s candy before allowing them to eat any of it. Throw away anything that is unwrapped or homemade. It’s better to be safe than sorry. All of us here at Gil’s Auto Sales would like to wish you a safe and happy Halloween this year! This entry was posted on Wednesday, September 7th, 2016 at 10:39 am	and is filed under Community. You can follow any responses to this entry through the RSS 2.0 feed. You can skip to the end and leave a response. Pinging is currently not allowed.